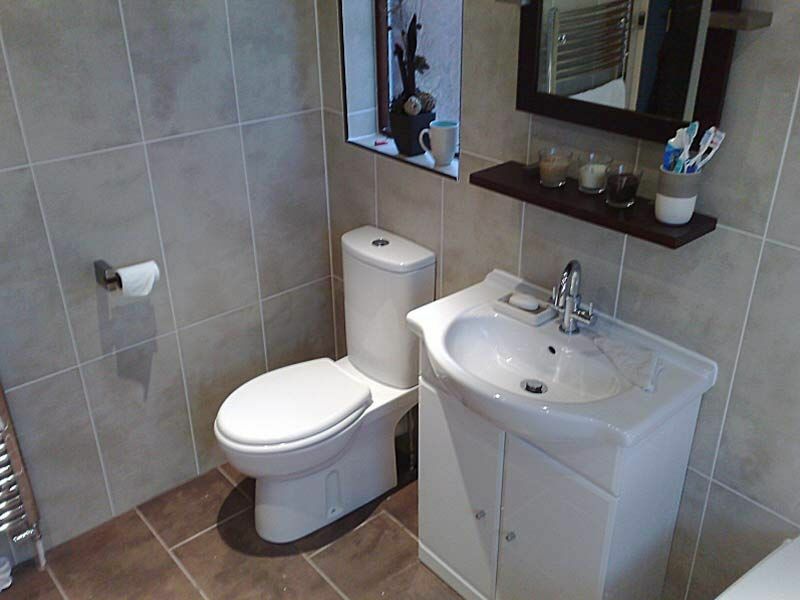 Our team of plumbers can solve a wide range of plumbing problems, maintenance and odd jobs. 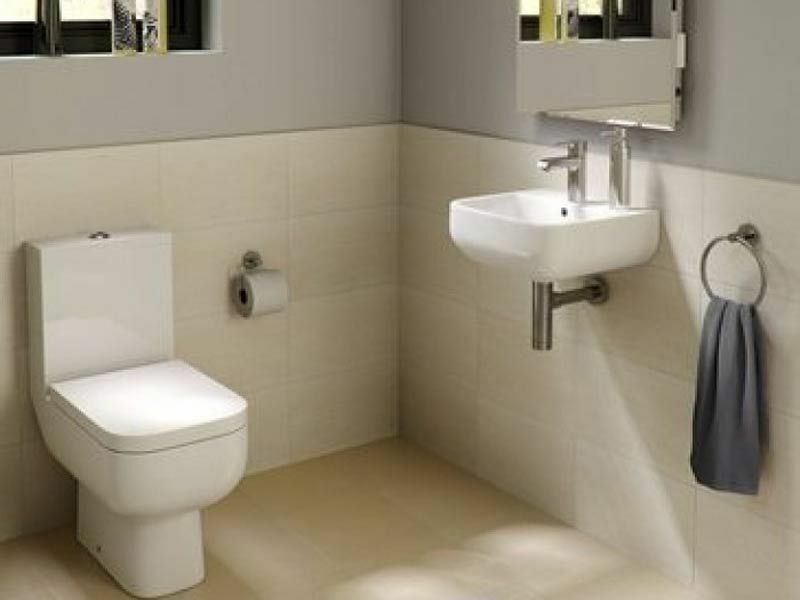 We can deal with everything from overflowing toilets to burst pipes, blockages and leaks. 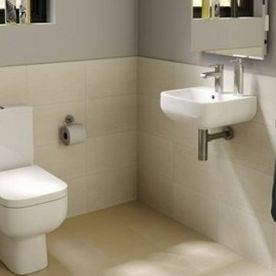 We can also help with your kitchen plumbing problems including clogged appliances, drainage, heating installations and other problems. 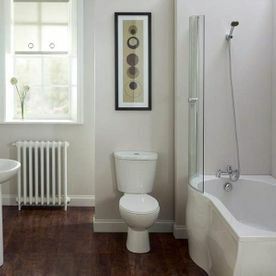 At Stillorgan Gas & Plumbing Ltd. we have a team of highly skilled plumbers in Dublin, who are experienced in both home and commercial plumbing with excellent knowledge of kitchen plumbing, bathroom plumbing, and heating installations. 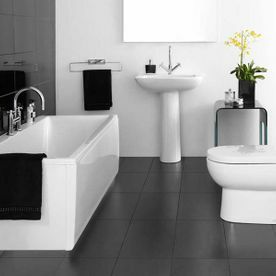 We take care of gas boiler servicing in Dublin, gas and oil boiler installations in Dublin and gas and oil boiler breakdowns in Dublin. 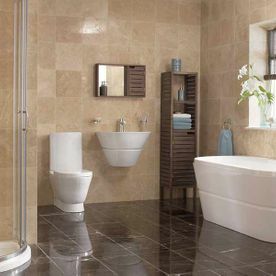 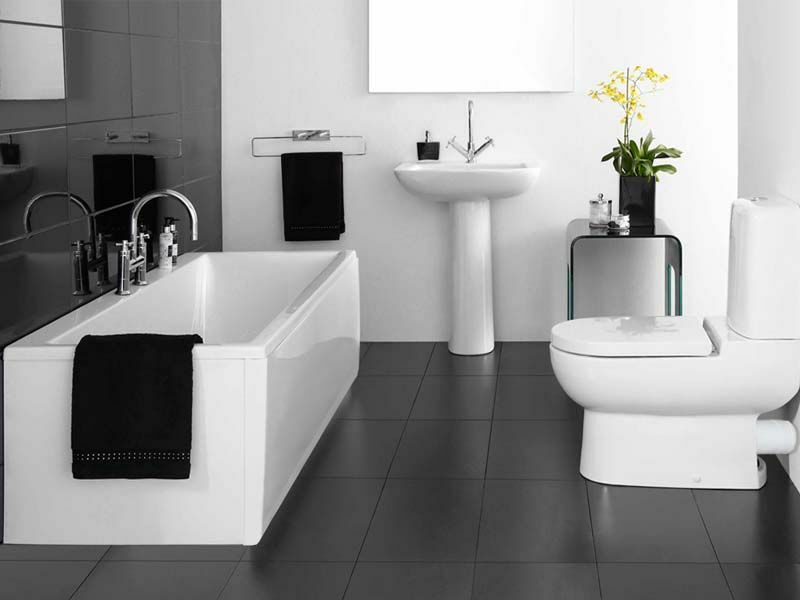 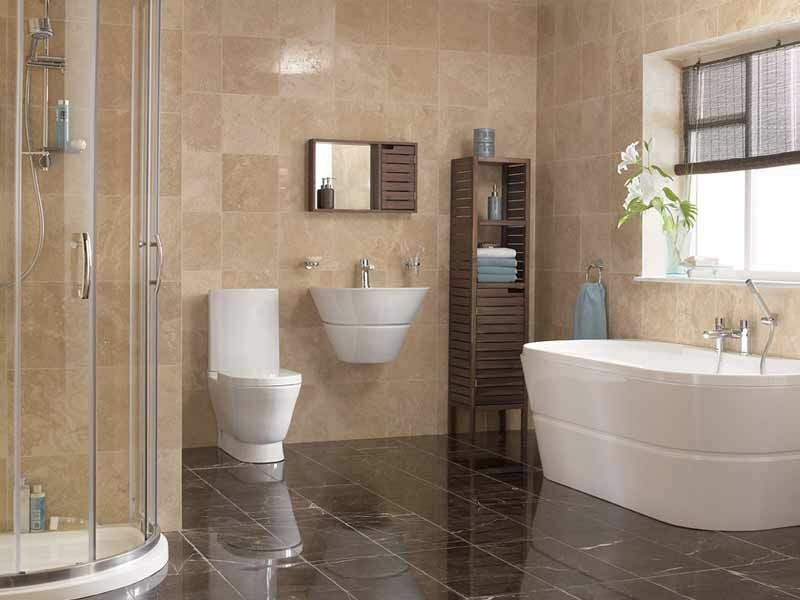 At Stillorgan Gas & Plumbing Ltd. we fit a full range of affordable and luxury bathroom products from basins, toilets & baths to stunning shower enclosures, shower valves and all you need to create your new bathroom. 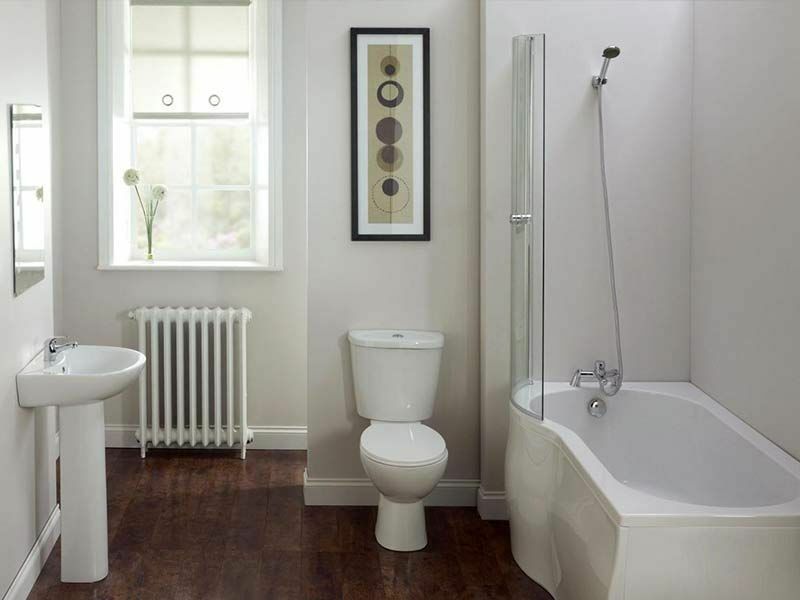 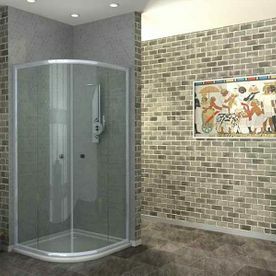 Stillorgan Gas & Plumbing Ltd. are experts in bathroom conversions, installations and special needs products. 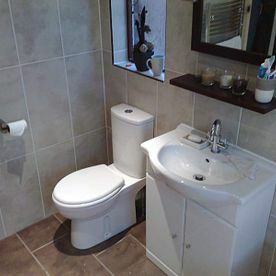 Our fully qualified tradesmen offer you everything that you may require from, tiling & plumbing services to electrics and painting so you can be guaranteed of a high quality standard from start to finish.